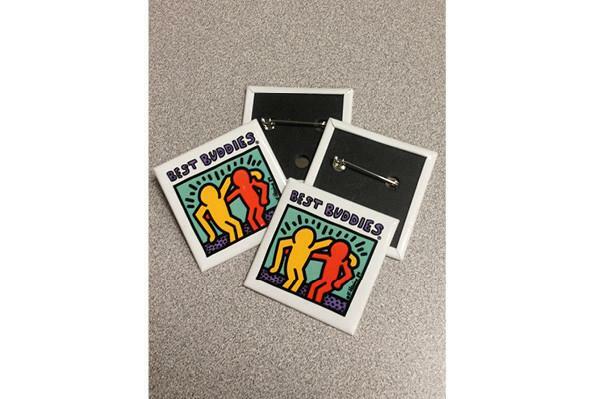 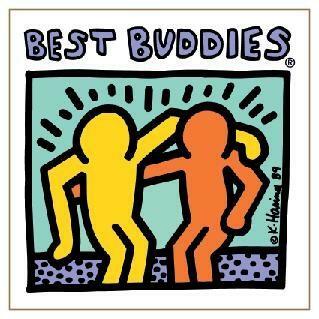 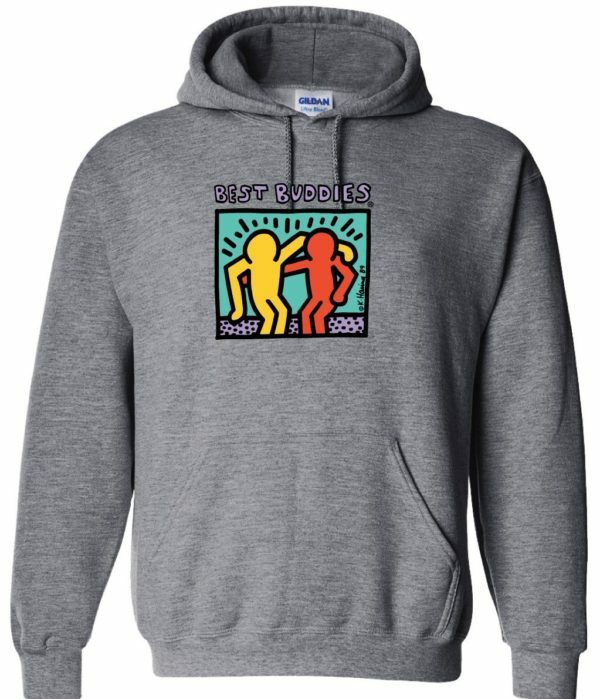 One Best Buddies Keith Haring logo button. 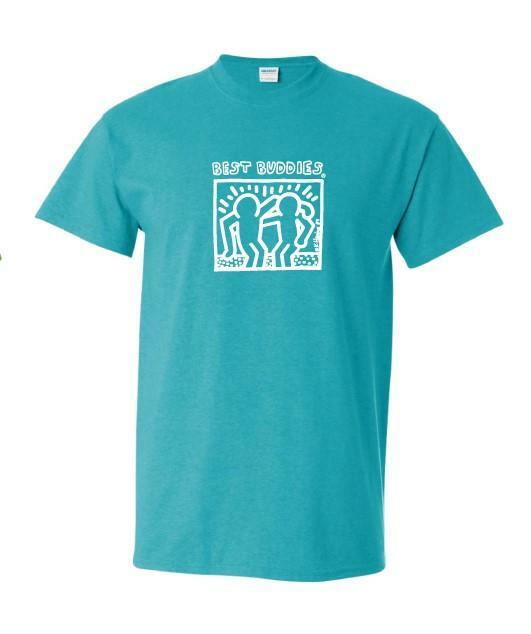 2″ x 2″ size. 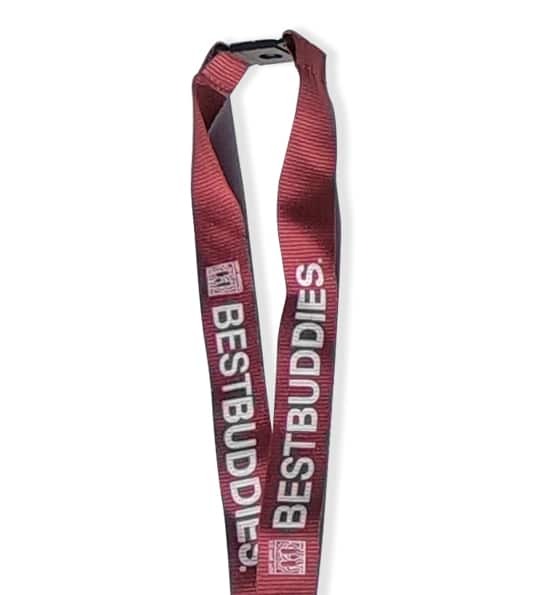 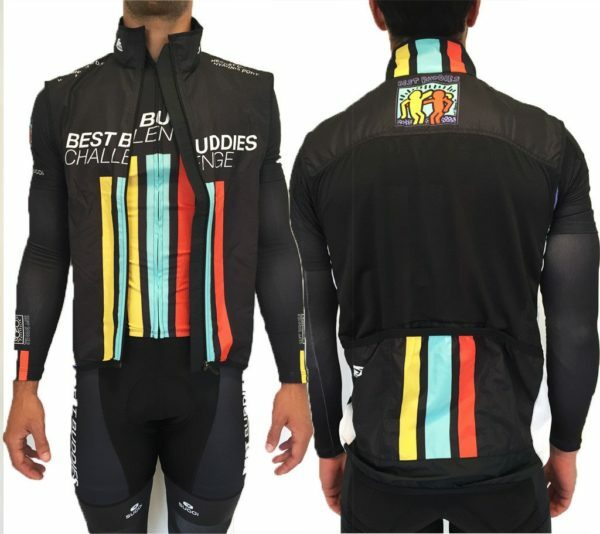 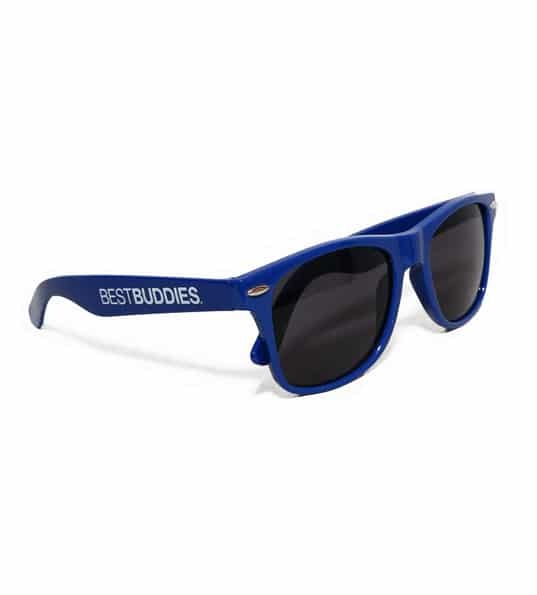 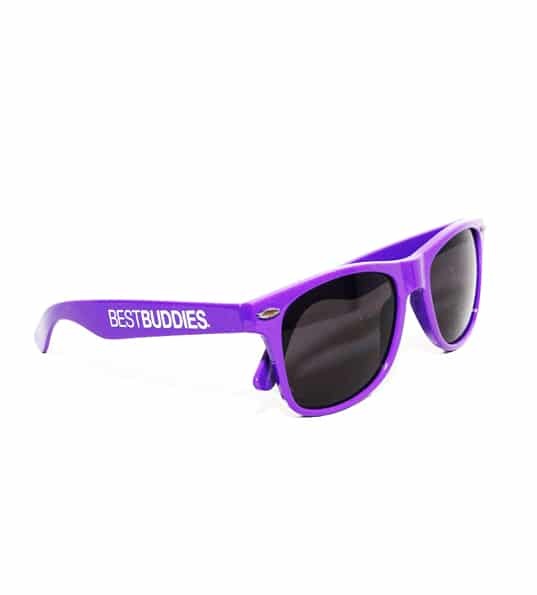 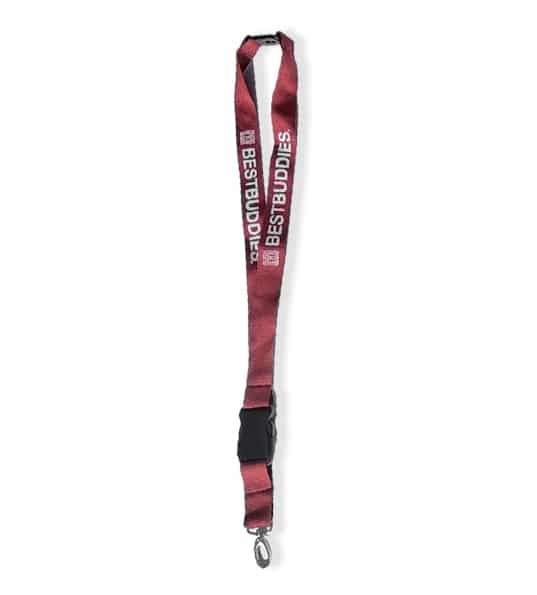 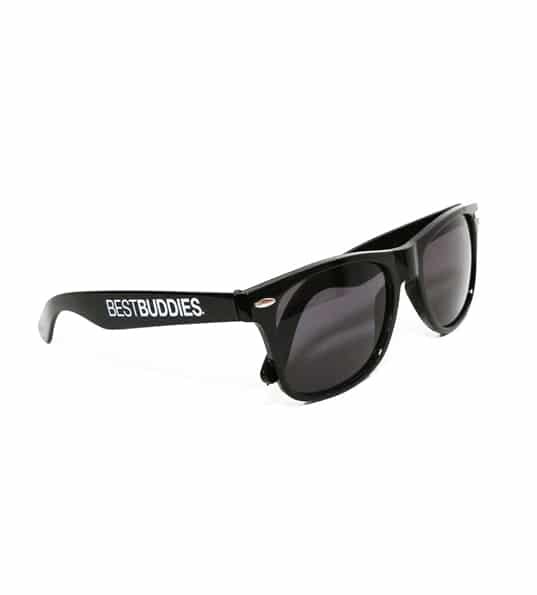 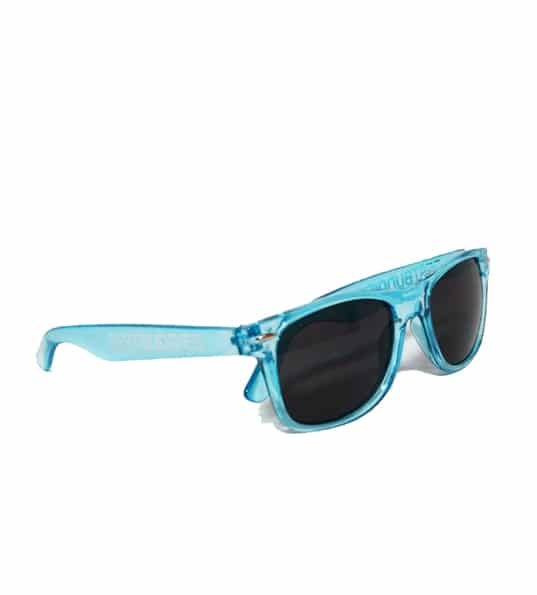 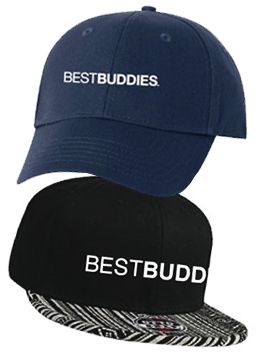 100% of shop proceeds benefits Best Buddies International.